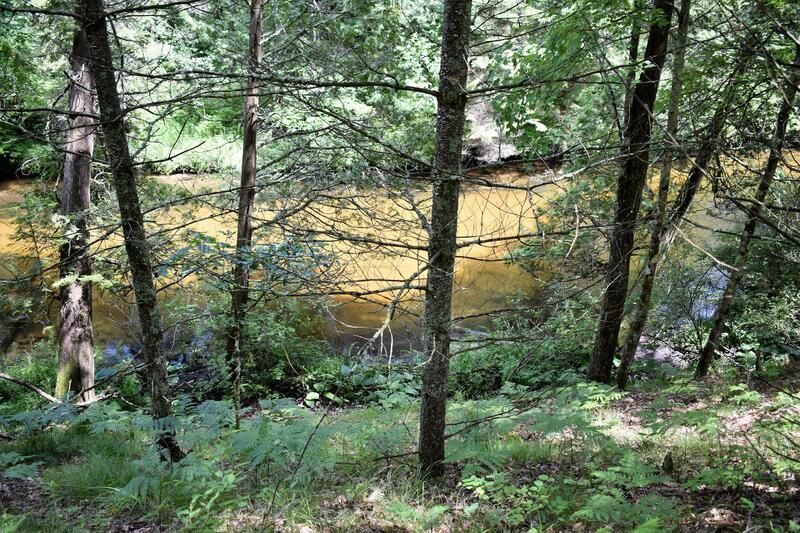 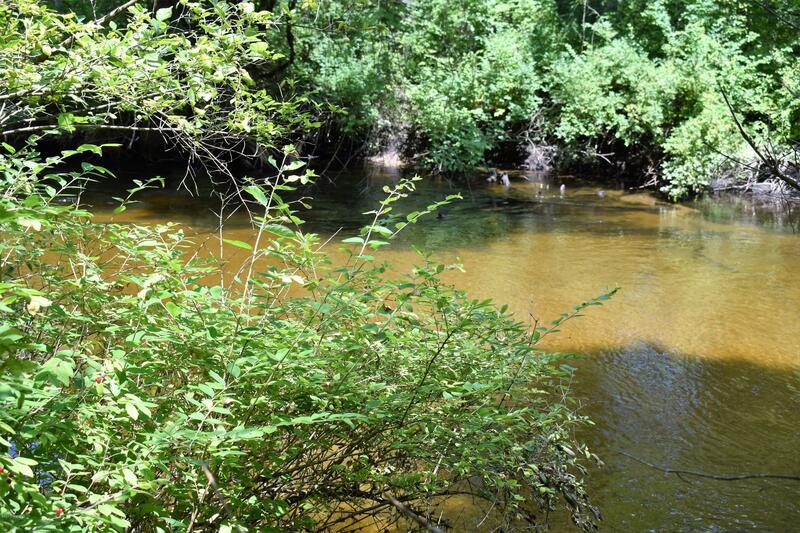 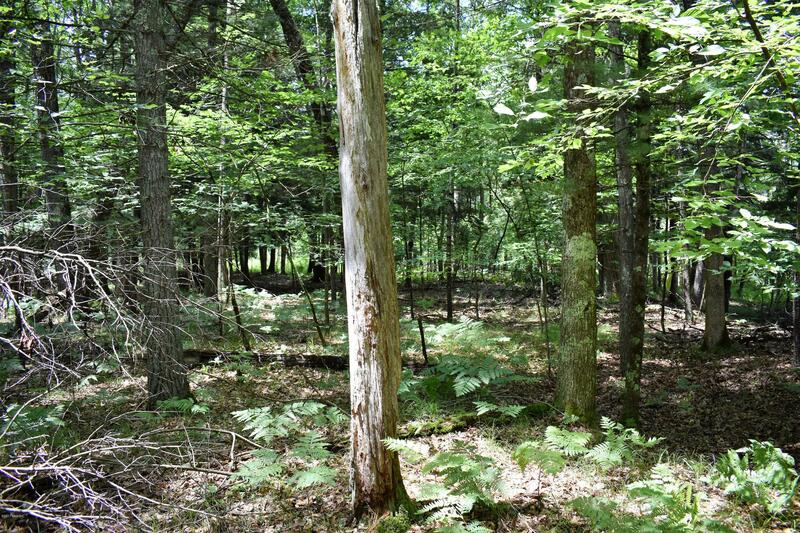 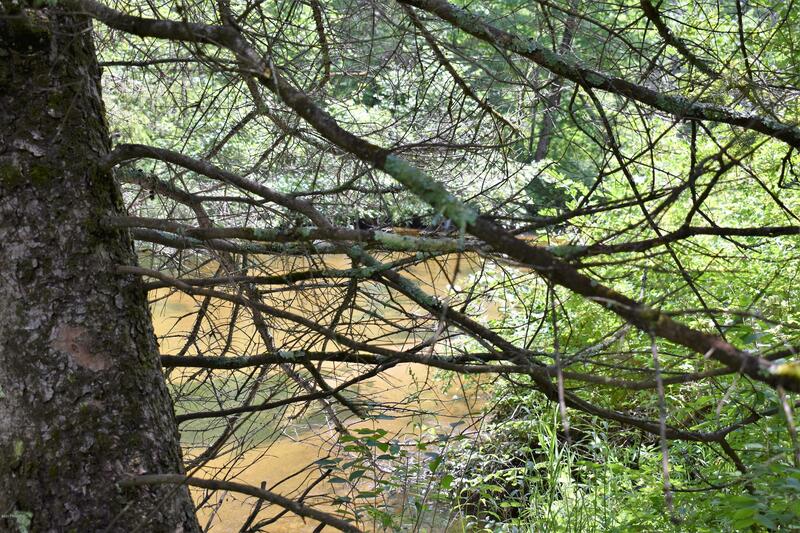 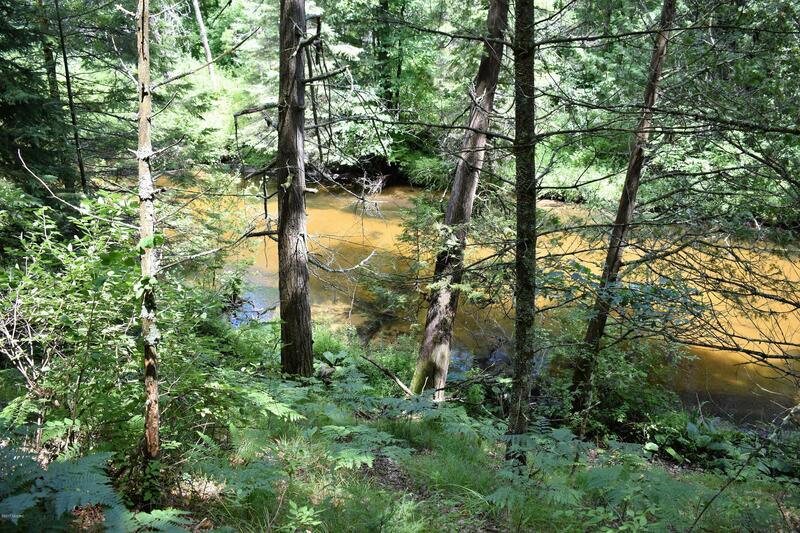 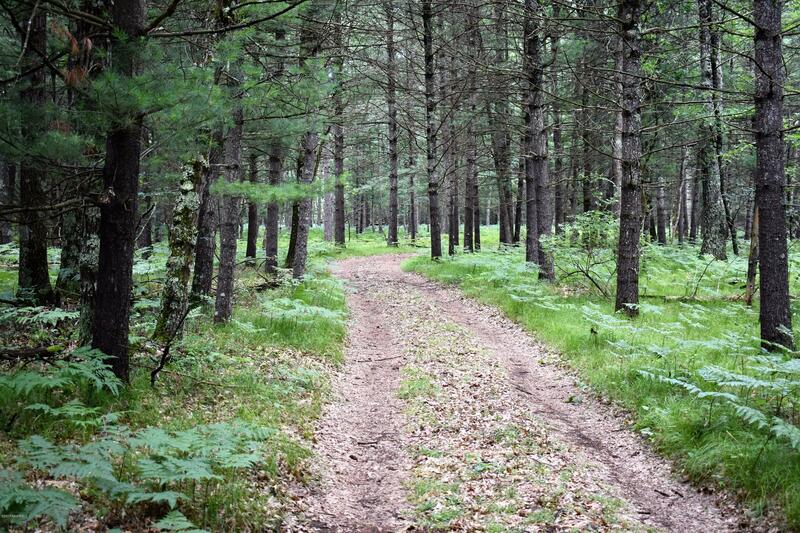 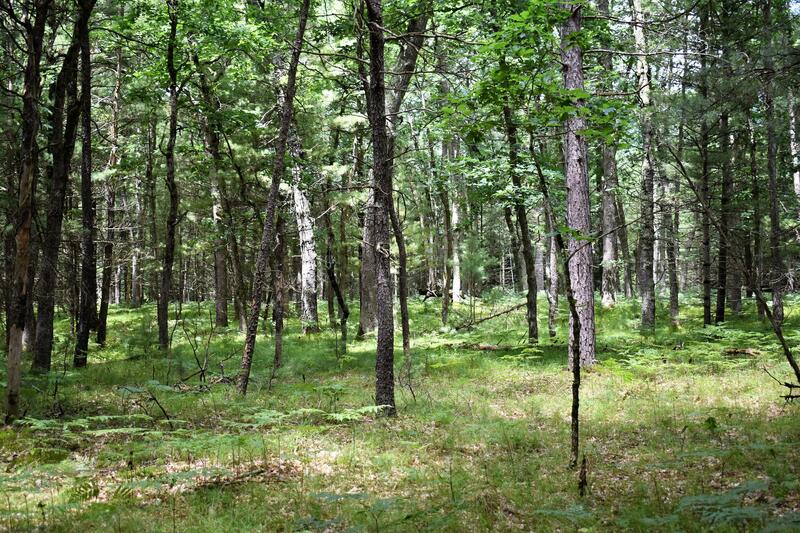 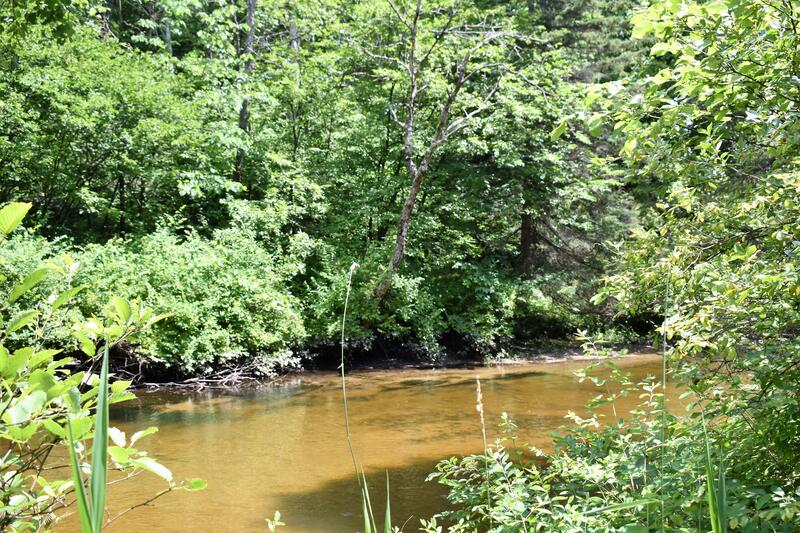 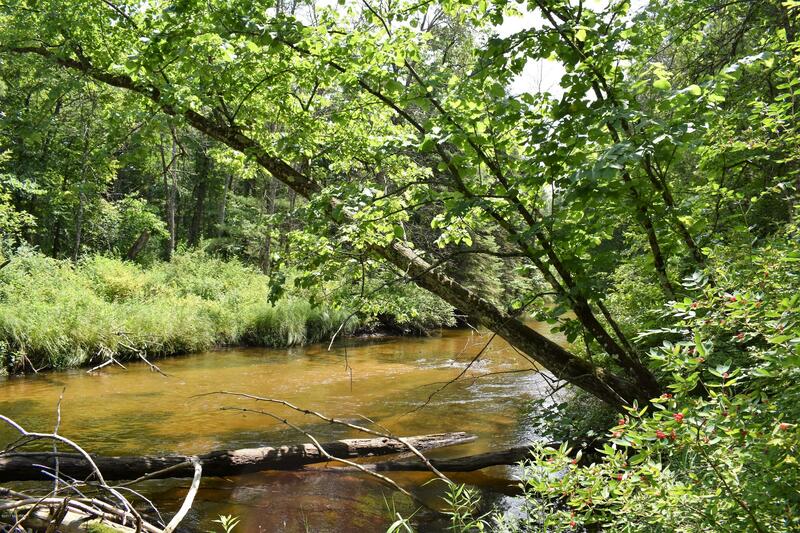 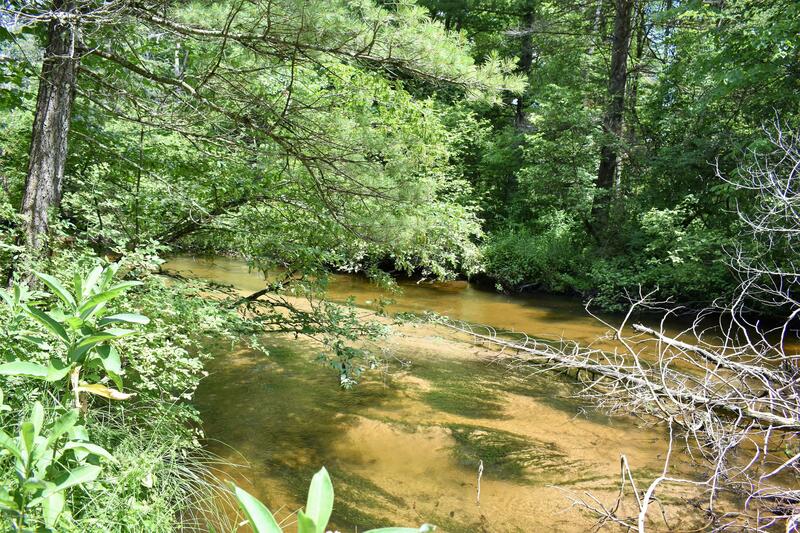 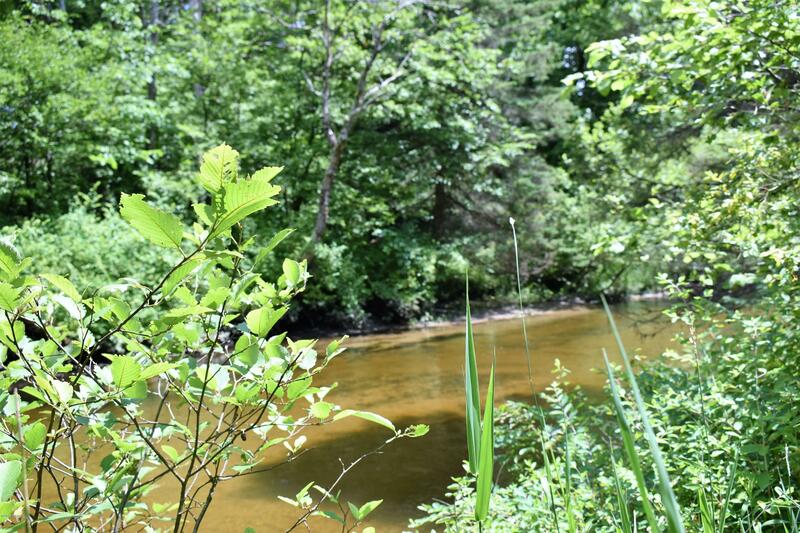 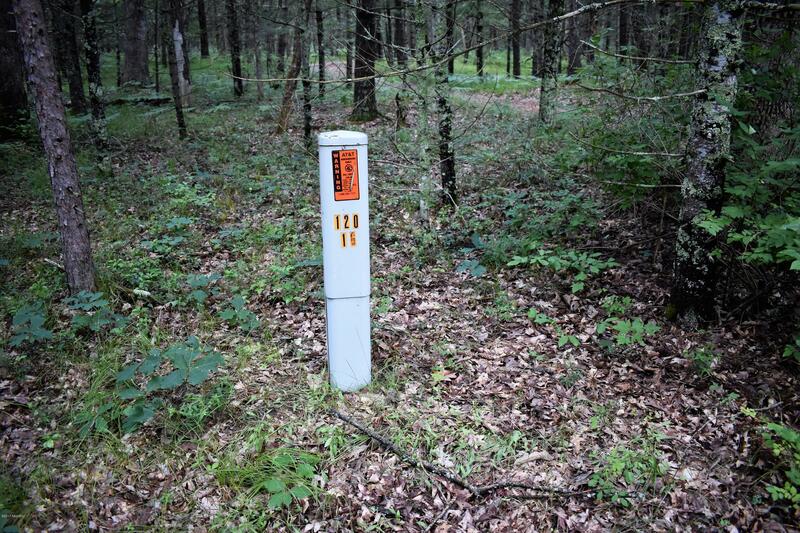 6.24 acres with 475 feet of frontage on the Little South Branch of the Pere Marquette River. 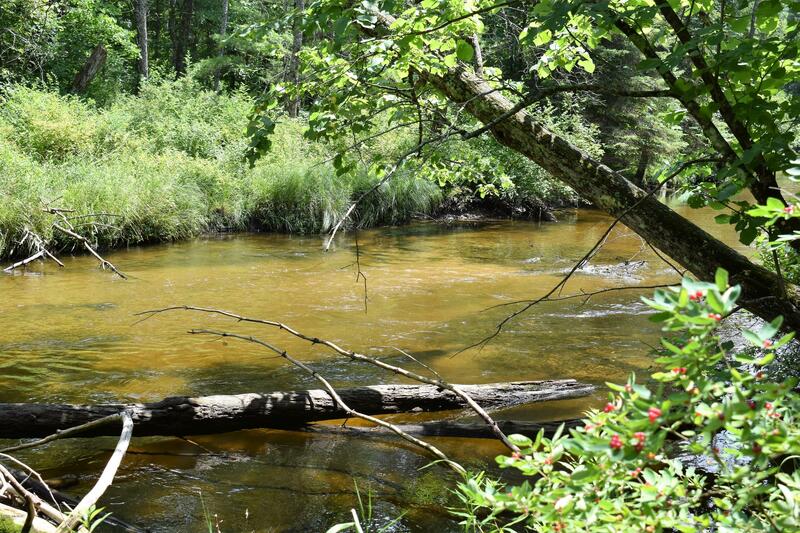 This is a quiet section and has virtually no Canoe or Kayak traffic. 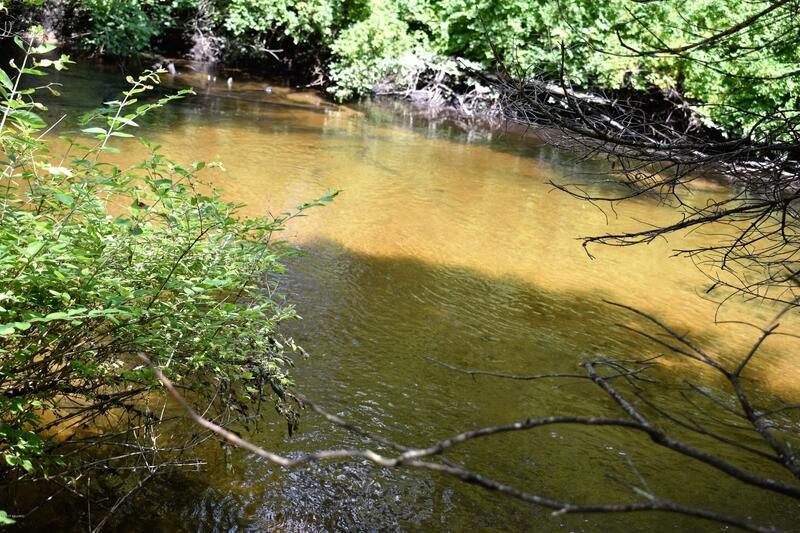 It is around 20 feet wide and is great for fishing for brown trout in waders. 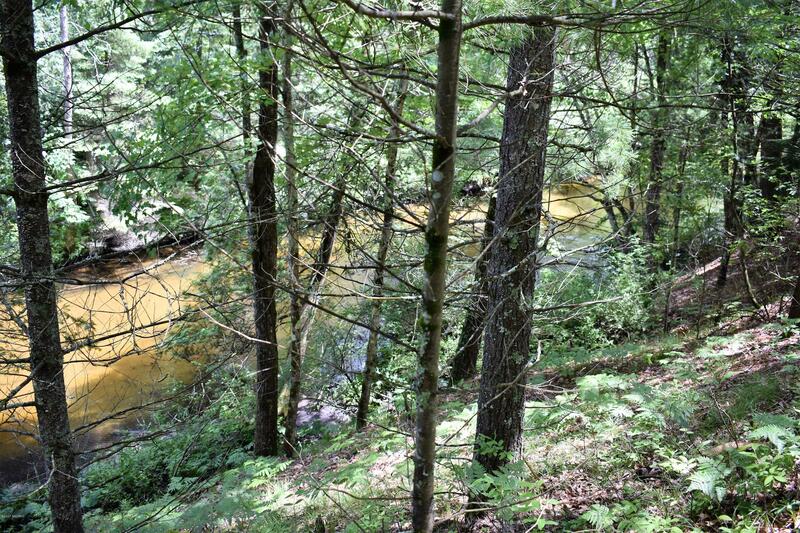 Seasonal runs of steelhead and salmon are also found along this vacant land. 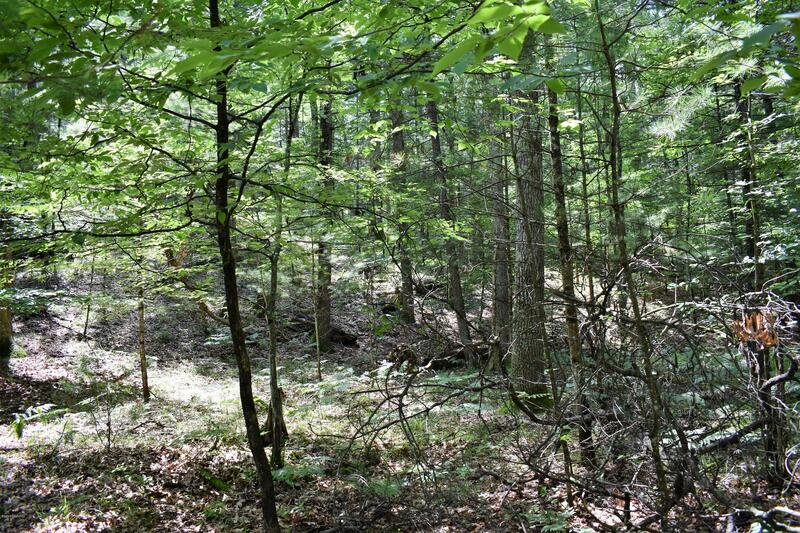 The South side adjoins Federal Land that is perfect for recreation or hunting. 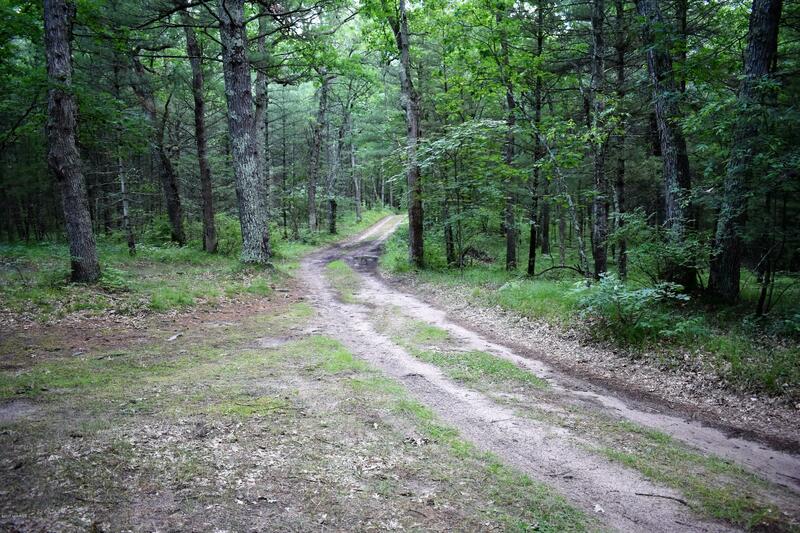 Snowmobile from your property to marked trails. 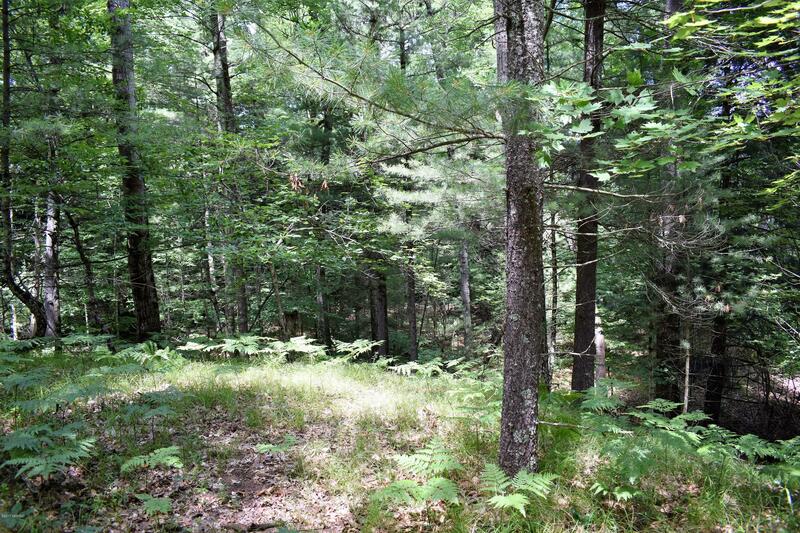 Buried electric is already at the edge of this quiet parcel ready to build your ''Up North'' Getaway.